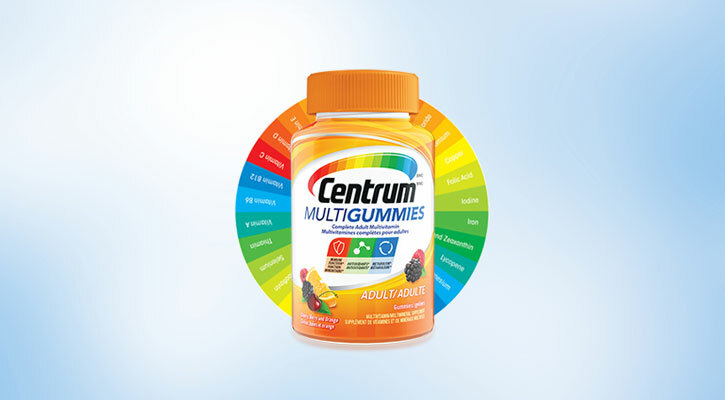 Centrum MultiGummies is a great-tasting, easy-to-take multivitamin that comes in three natural flavors all in one bottle: Berry, Cherry, and Orange. With 100% or more of Vitamins B12, D, E, Centrum MultiGummies provides essential nutrients including energy, immunity and metabolism*. B-vitamins to help support daily energy needs*. Antioxidants, such as Vitamins C, E and Zinc help support normal immune function*. B-vitamins aid in the metabolism of fats, carbohydrates, and proteins*. Take the multivitamin your body needs from the most recommended, most studied and most preferred multivitamin brand Centrum. *These statements have not been evaluated by the Food and Drug Administration. This product is not intended to diagnose, treat, cure or prevent any disease. 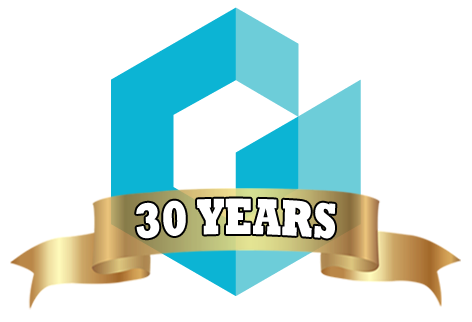 Call now to confirm pricing and availability: (209) 632.6106.